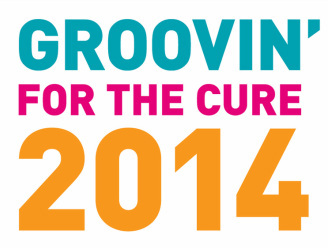 What is Groovin' For The Cure? for The Canadian Breast Cancer Foundation! 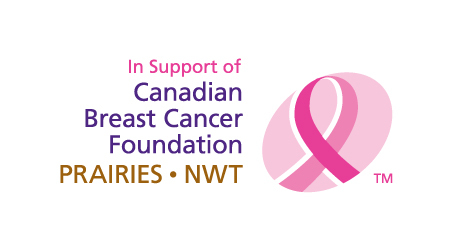 In support of the Canadian Breast Cancer Foundation. 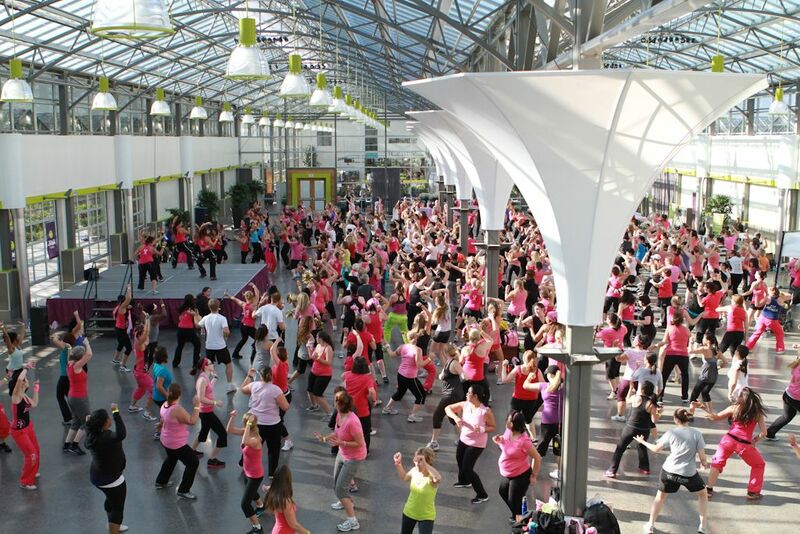 dance-fitness programs and instructors from Edmonton and surrounding areas. The FIRST of its kind in our area! THANK YOU TO EVERYONE WHO CAME OUT TO MAKE THIS EVENT A HUGE SUCCESS! Take a look at our last event! It was phenomenal! Want to promote your business to a group of happy sweaty people? How about donating a DOOR PRIZE? We will take whatever we can get. Gladly. Gratefully. Your business name/logo will be featured at the event via a door prize display and recognition area.